Have you experienced trouble sleeping for days or weeks, & then it goes away? Transient insomnia can last days or weeks. The sleeplessness can be caused by stress at home or work, changes in the weather, or even jet lag. 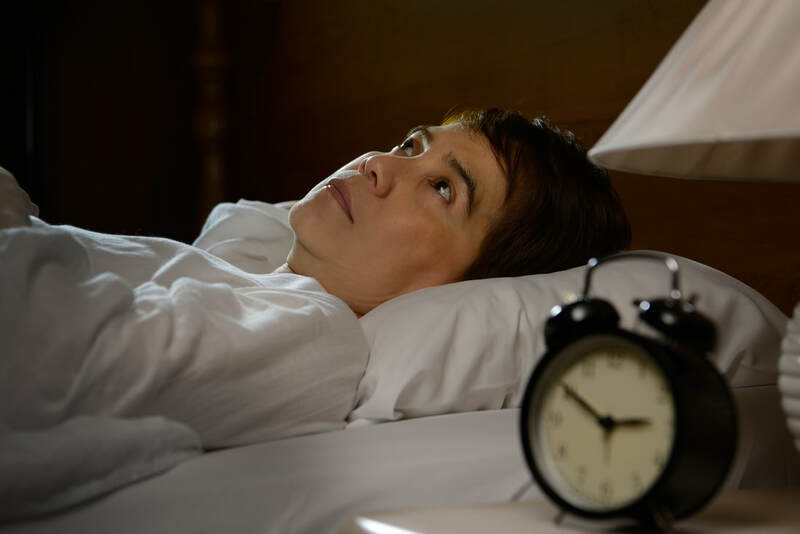 If you have experienced transient insomnia, you may qualify for a new research study. NeuroTrials Research is conducting a new research study to evaluate the safety & effectiveness of a study drug in healthy participants with transient insomnia. All study-related care will be provided at no cost, and participants will be compensated for study-related time & travel.